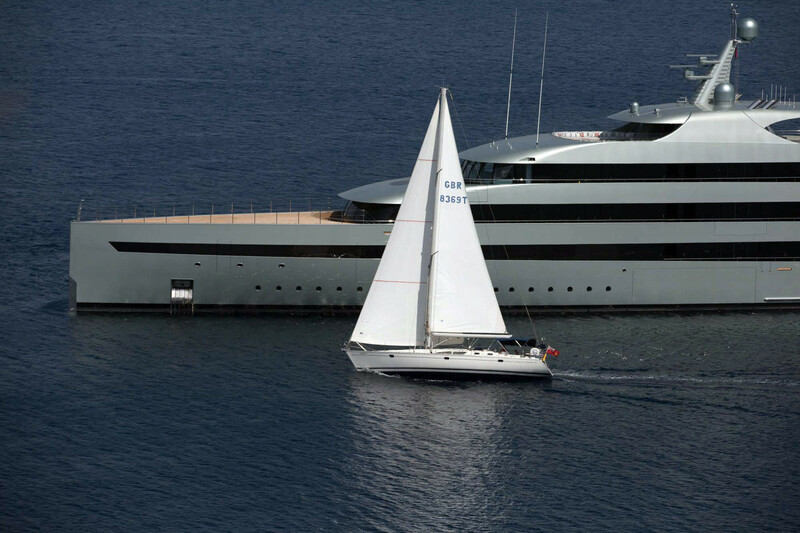 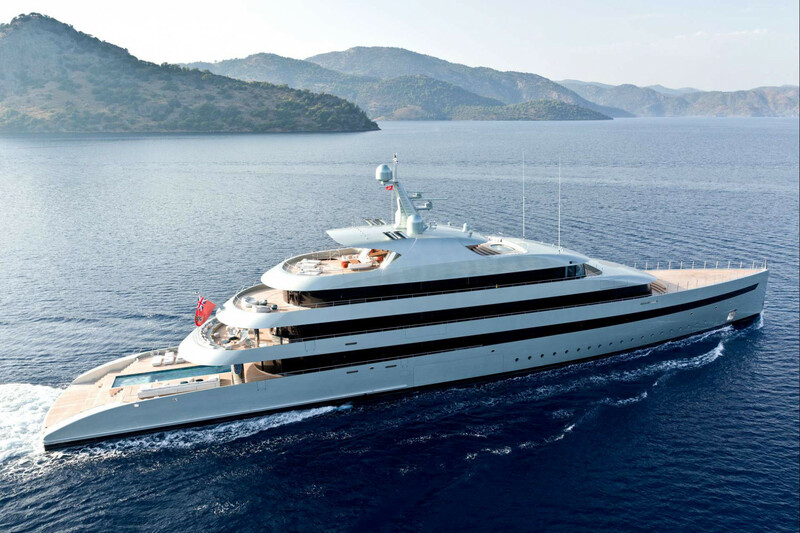 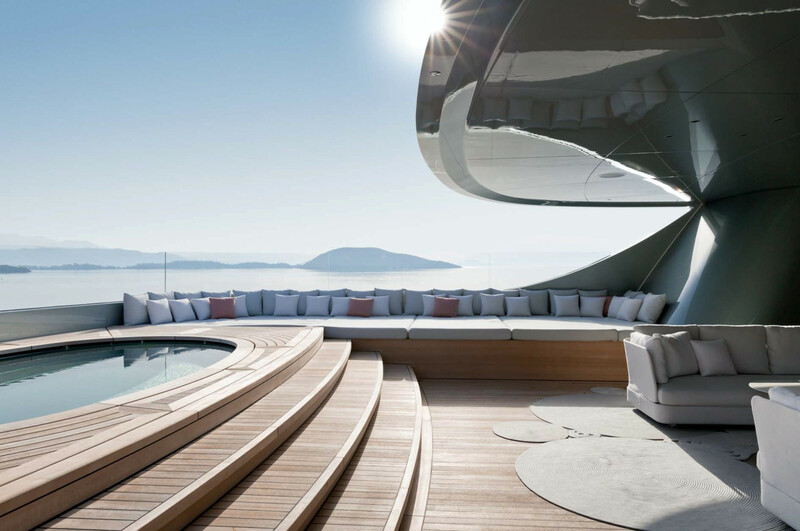 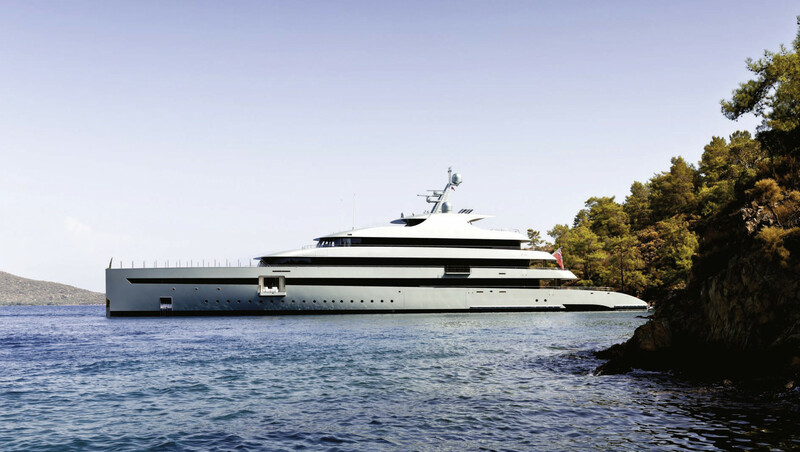 Savannah is an 83.50 meter superyacht built by Feadship in 2015. 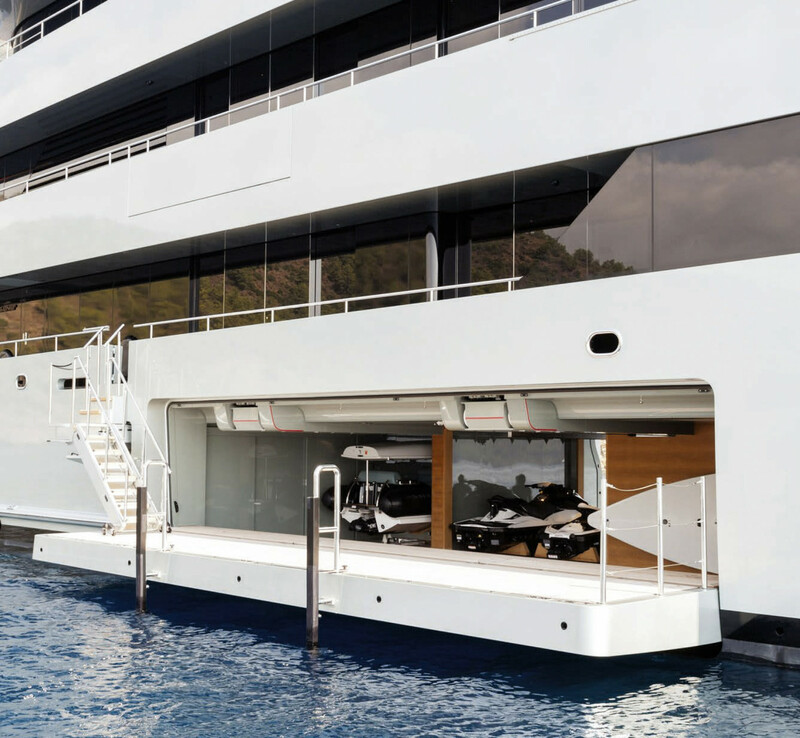 This is one of the first real hybrid motor yachts on the market. 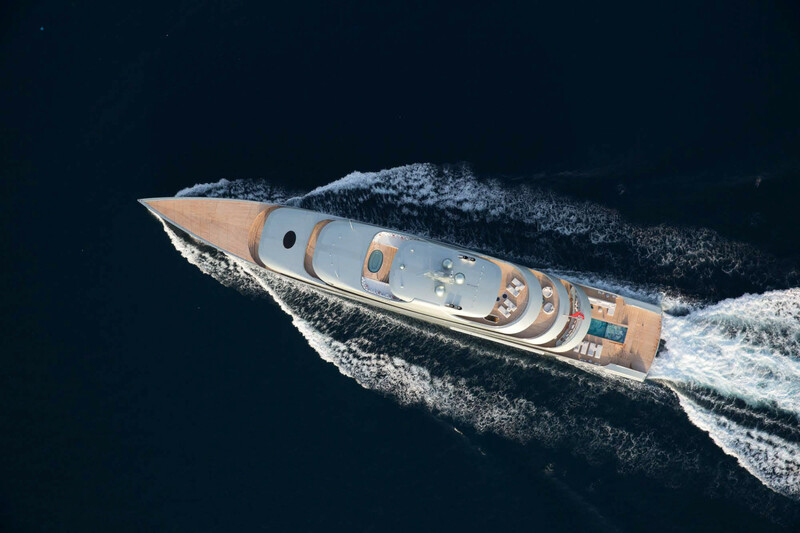 Its unique diesel engine combines extremely well three generators, batteries, a propeller, an azimuth thruster and a streamlined hull shape. 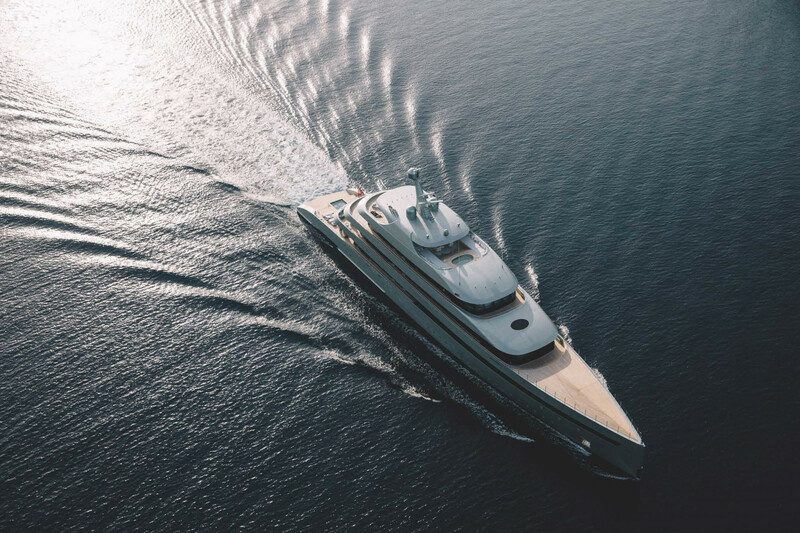 The signature of M/Y Savannah is marked by its timeless and slender profile. 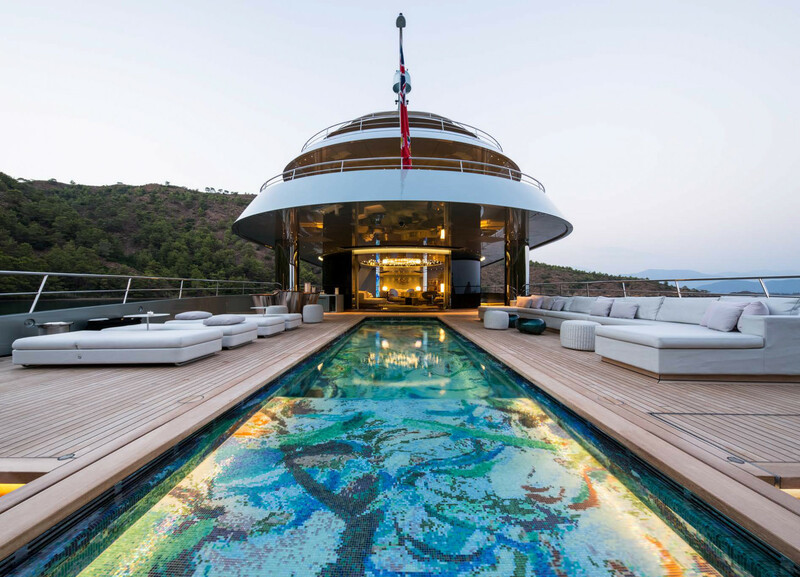 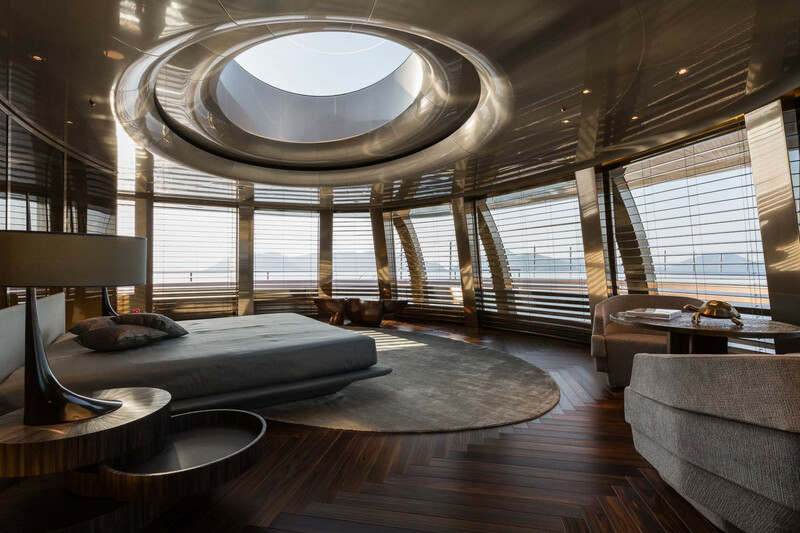 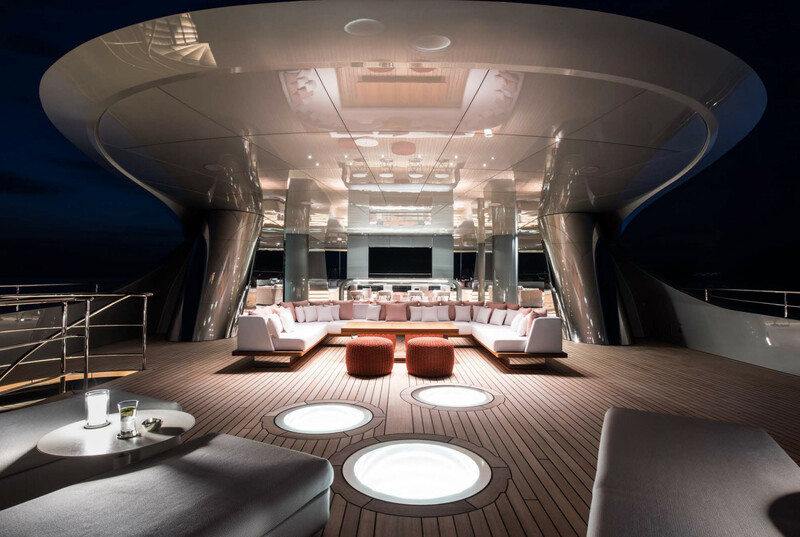 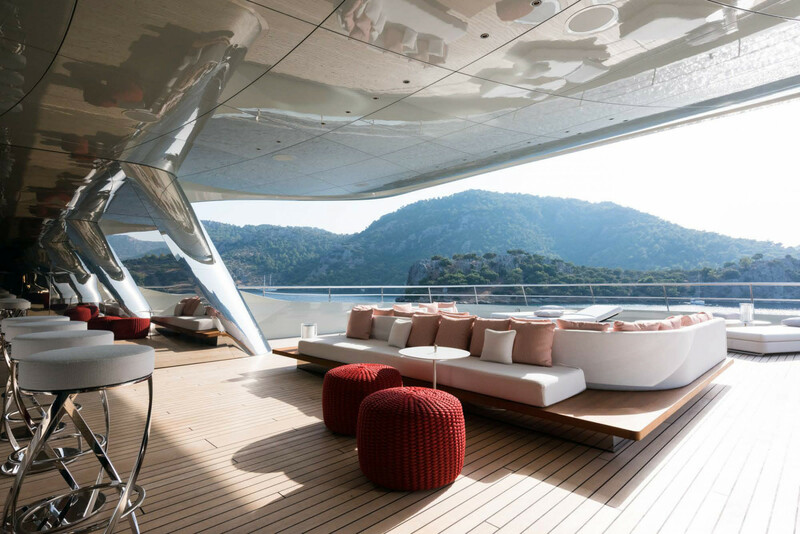 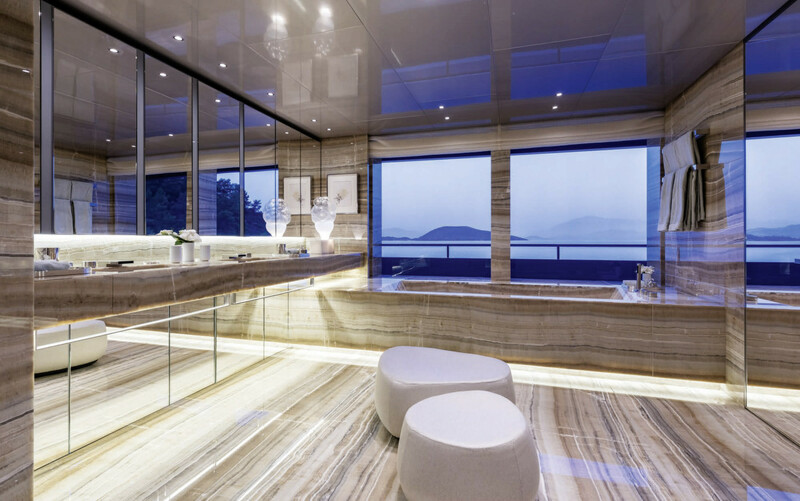 De Voogt Naval Architects and CG Design are reponsible for this Masterpiece of design. 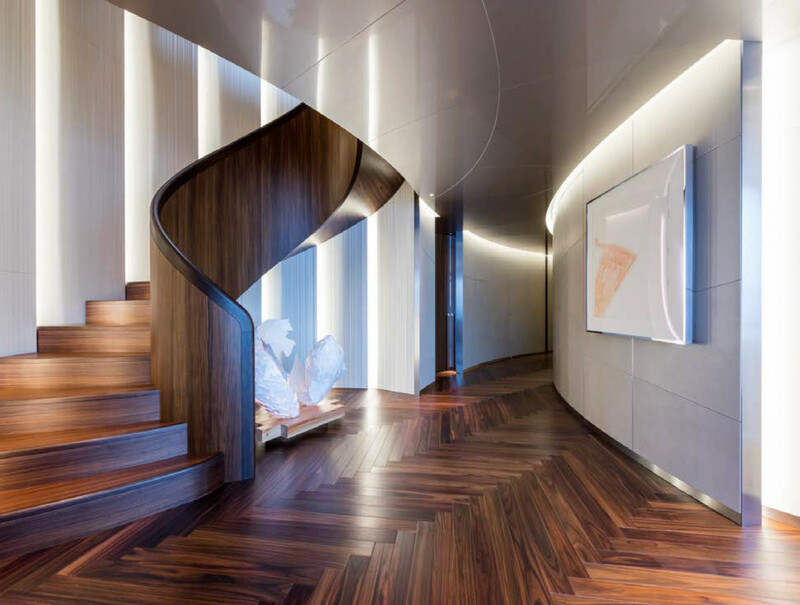 Moreover, they have played an important role in the interior style. 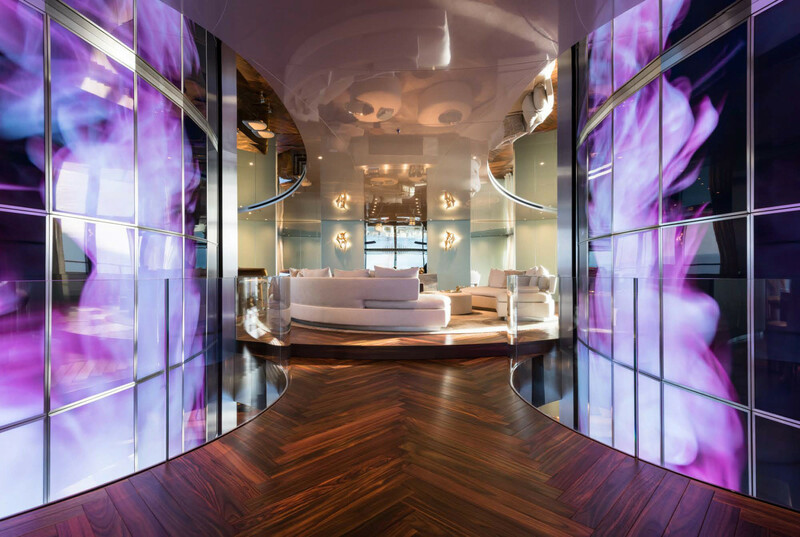 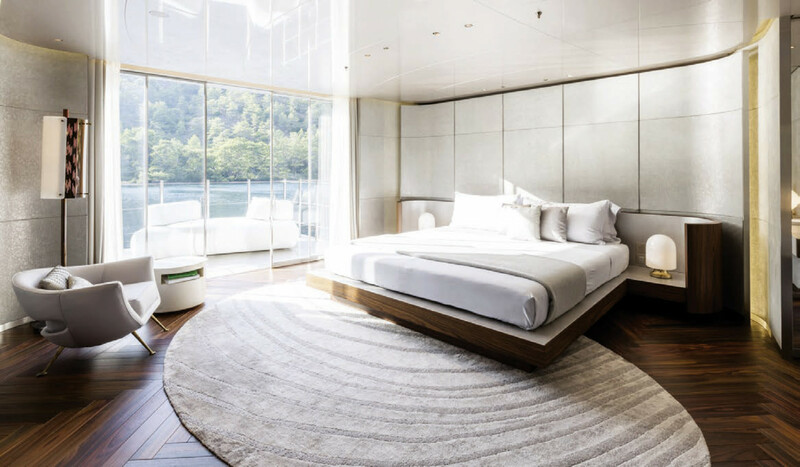 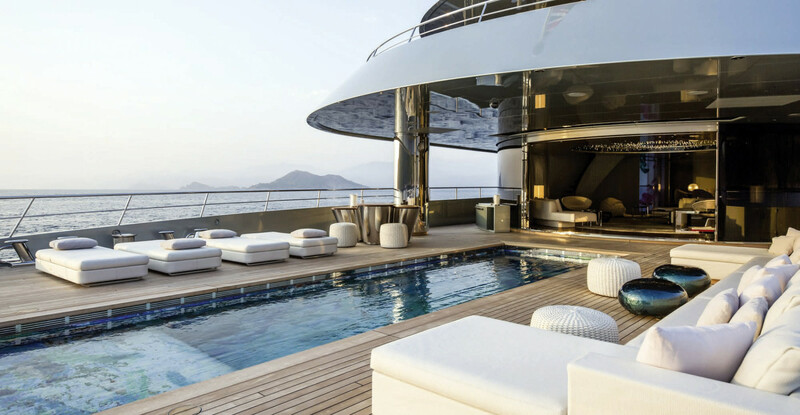 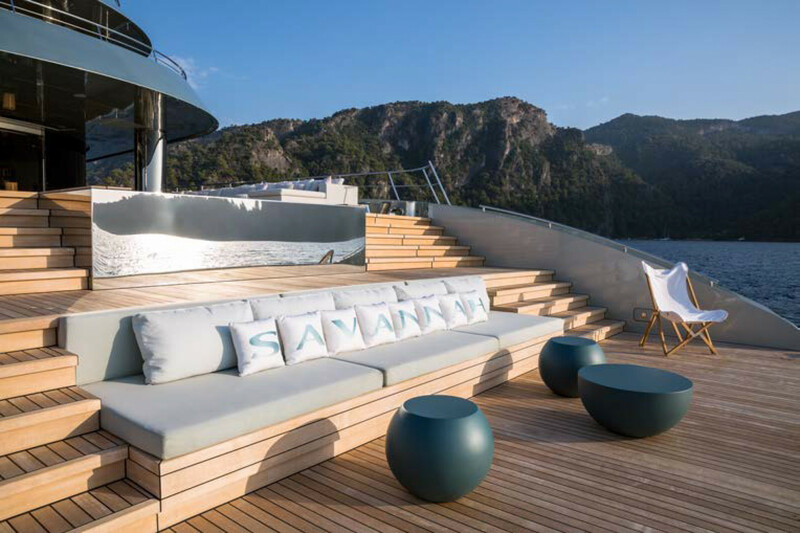 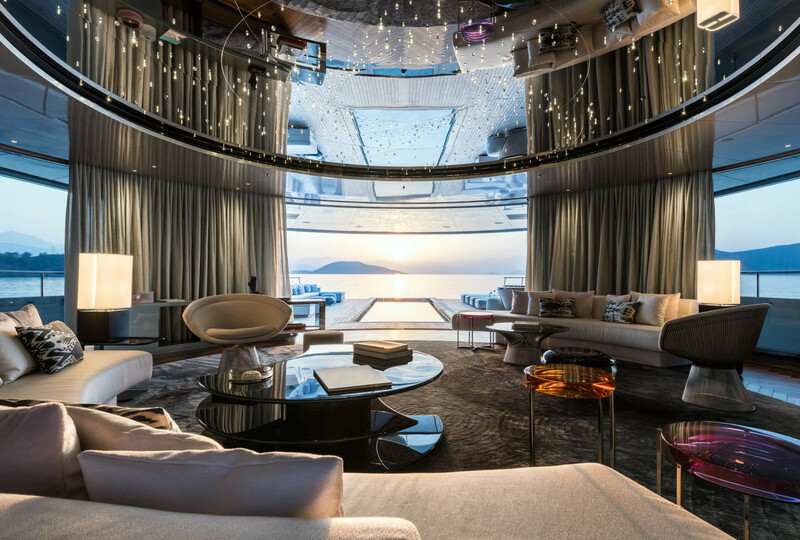 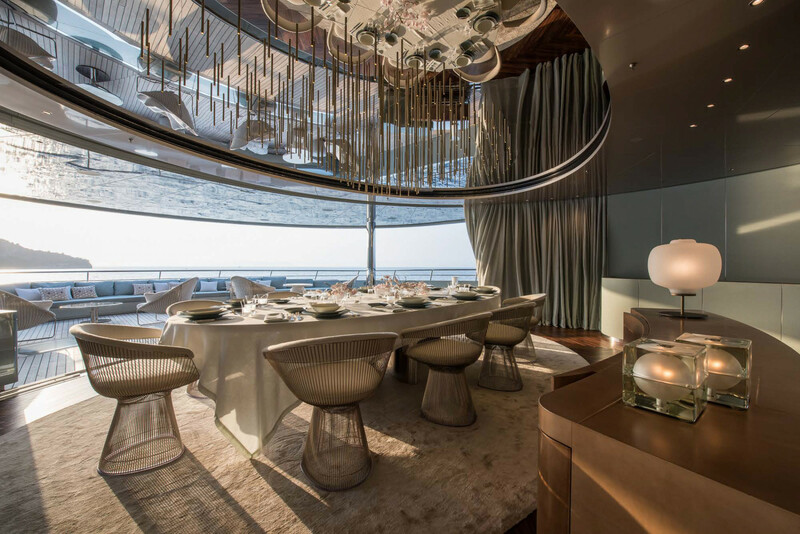 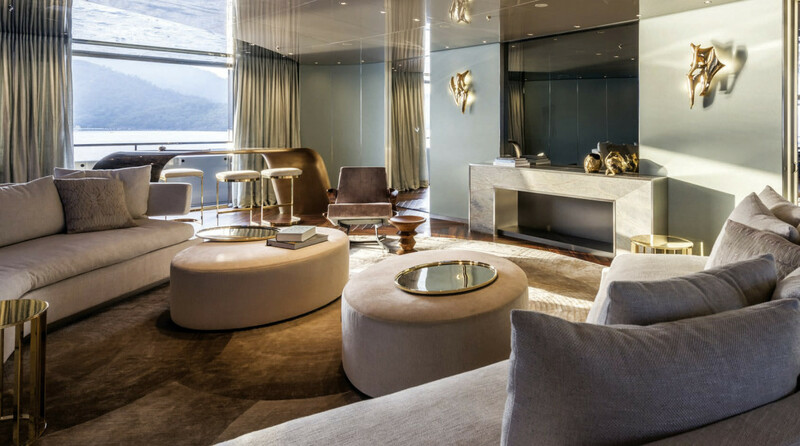 Motor Yacht Savannah has an underwater lounge that allows guests to experience an unparalleled cruising : the discovery of the marine world in its quintessence. 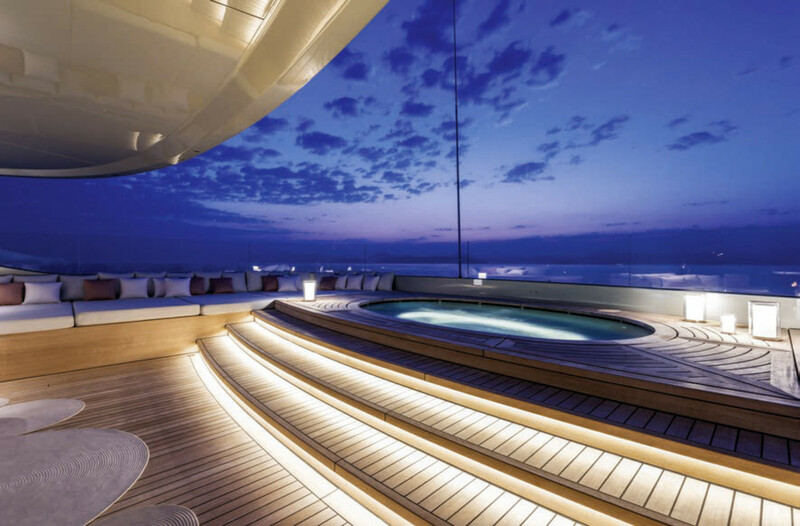 Its luxurious swimming pool, cinema, jacuzzi. 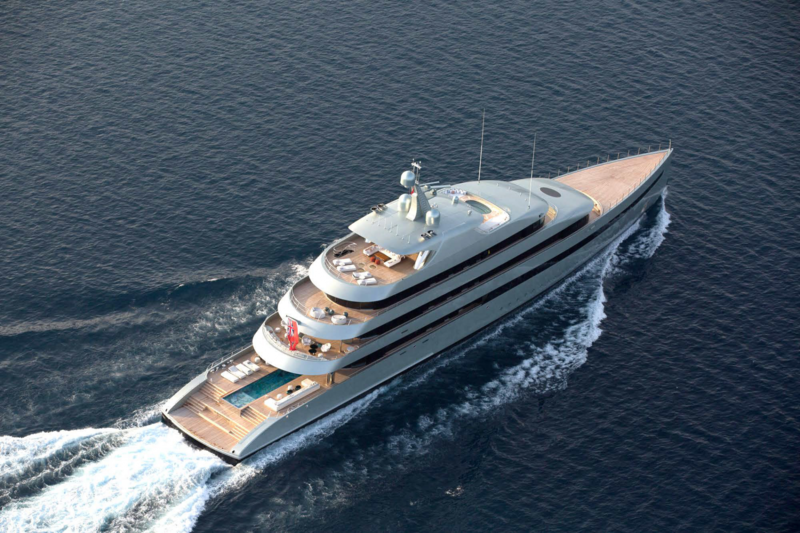 A vessel definetly not to be missed.